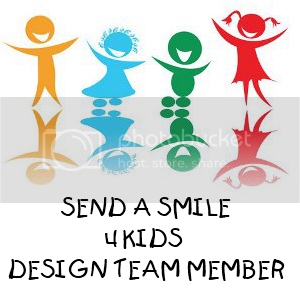 Today is the day for a new challenge at Send A Smile 4 Kids. The challenge for the next 2 weeks is "For the Girls" and once again we have some wonderful sponsors. Digital stamp from Sassy Cheryls called "Polly's Pink Flower"
TFS with us at CTO this week. Very cute! Thanks for playing @ CTO! Great card! 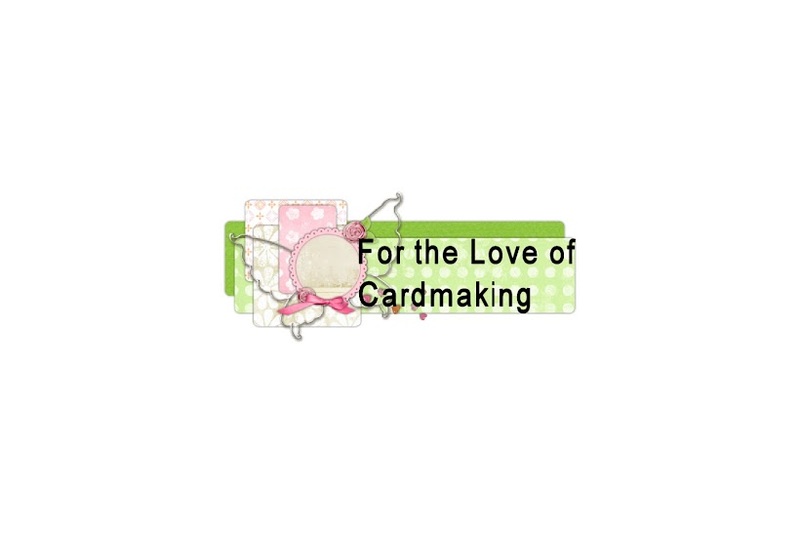 Thanks for joining us at 365cards! Great ice cream card! Thanks so much for sharing with us at CTO! Both cards are fantastic, Deonna! Super cute images and wonderful designs! I saw your beautiful creation on Make It Monday and had to visit and take a closer look. Gorgeous! TFS! My entries are: #84, #129, #157, #159 and #277. I follow you now, met you on The Outlaws. Both of these cards are too cute and absolutely colored beautifully. Your project is a very sweet treat! I love the ribbon latticed across the card with that banner - Fabulous! I invite you to play with us at Tuesday Alchemy http://tuesdayalchemy.blogspot.com for our current challenge, which is ICE CREAM! How CUTE is this! Thanks for joining us at Kaboodle Doodles Challenge Blog! This is so pretty. Love the weave with ribbon in the background. Thank you for joining the Delightful Challenge. Marvelous designs/ Thanks for joining Avadares in on the fun. These are beautiful cards. I love the crisscross ribbon in the back of the ice cream card, really creative. Thanks for joining us at CTO this week. So cute! I love what you did with ribbons! 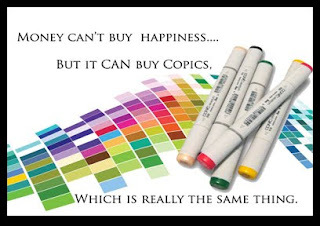 Lovely cards, the papers you have used are just gorgeous! Great designs. Thank you for joining us on Avadares for this challenge.